A homebuyer looks to get more value for less cash. Thus, it’s understandable to wonder if this thing called title insurance is even required. The short answer is: no. However, the long answer is a bit more complicated. Since this requirement doesn’t extend to everyone, it’s wise to learn why, and who says you should obtain it. Title insurance for homeowners protects against any challenges to your ownership due to legal issues in your title’s history. Although it’s advisable to have coverage even if not obligated to purchase it, the decision is always yours to make. 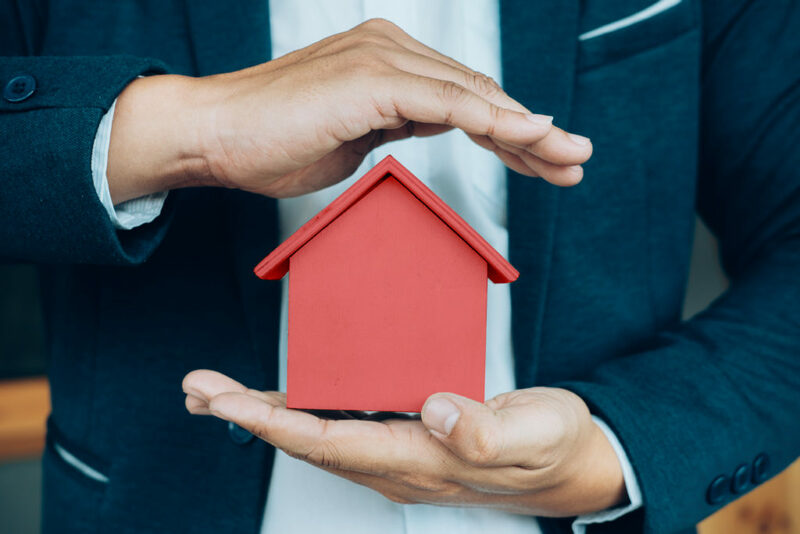 Tryon Title strives to help you answer the following question: Is insuring the title the best choice to fully protect your home? As always, we like to start with the basics. Is title insurance required in North Carolina? North Carolina requires title insurance for nearly every mortgaged homeowner. By that logic, when a homeowner pays with cash, they are not actually required to have it. Of the two policy types — Lender’s and Owner’s policies — it is the Lender’s policy that is required. An Owner’s policy covers the property owner and is not required in NC. 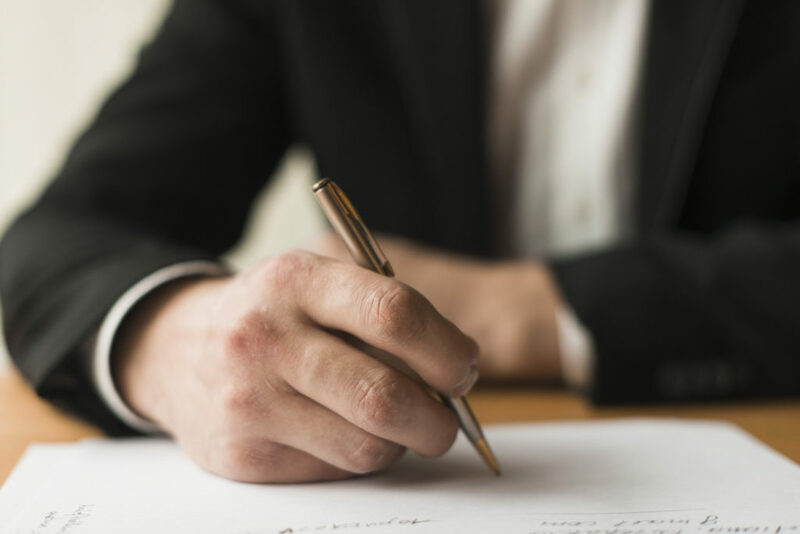 Since you’re the first line of liability for most claims that challenge your ownership, it’s a smart move to have a safeguard against that potential legal mess. Whether you actually buy this coverage is completely your call to make. The Lender’s policy covers your mortgage lender and is required by your lender. If you are borrowing to purchase your home, you’ll find that this purchase is non-negotiable. Most homeowners will be mortgaged, so the general rule is that you’ll have to pay for at least a lender’s policy. In summary, you must insure your title in North Carolina if you’re obtaining a loan. You’ve also learned this is because lenders require a Lender’s policy for homeowners to protect your mortgage agreement. Finally, you are now aware that you are not required to have an owner’s policy in NC. While an Owner’s policy doesn’t have to be bought, you might be well-served with one. There are strong benefits of title insurance, and no shortage of reasons to have it. Never fear, if you still have questions on title insurance for homeowners: we love having guests at Tryon Title. We’d love to chat with you any time, and our extended business hours give you room to get all the answers you need. We’re always here for you.